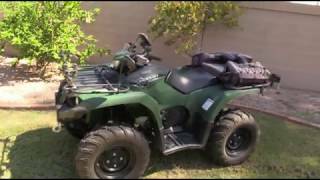 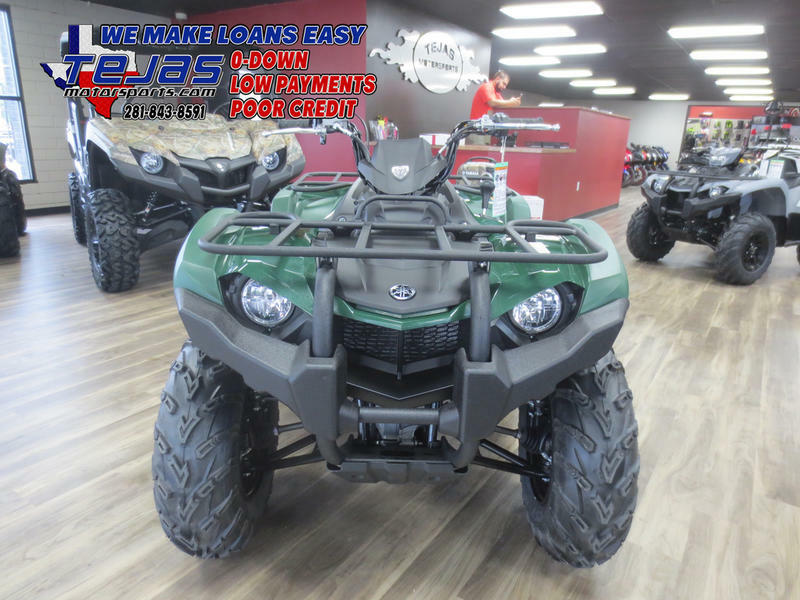 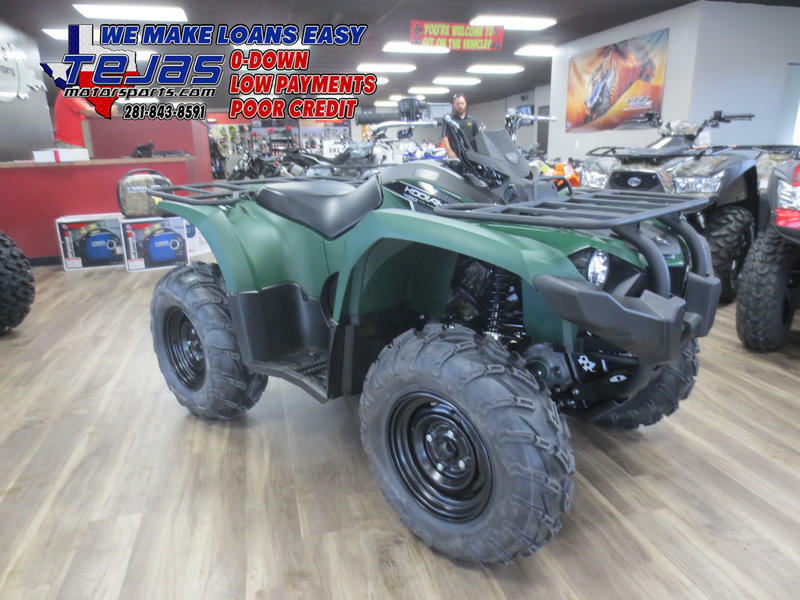 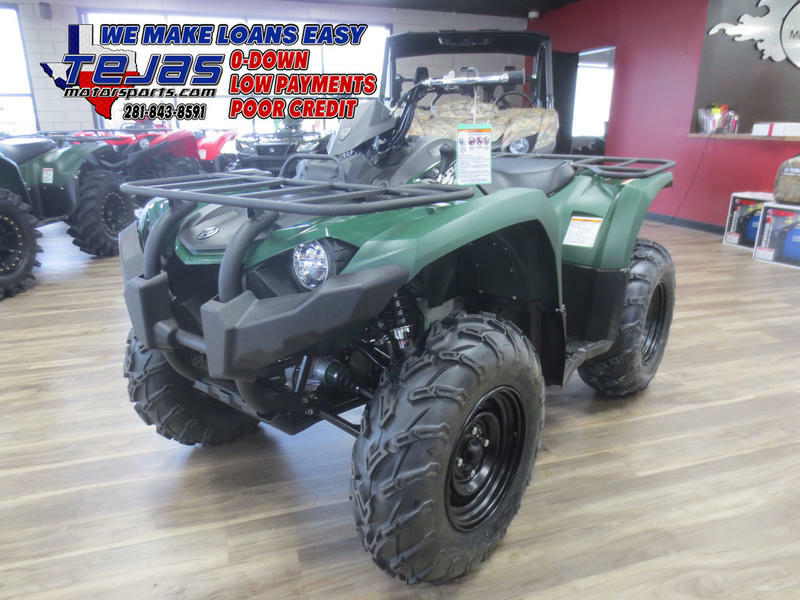 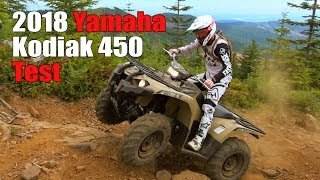 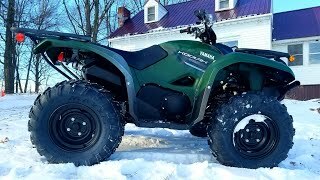 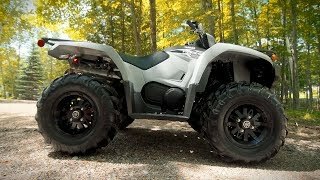 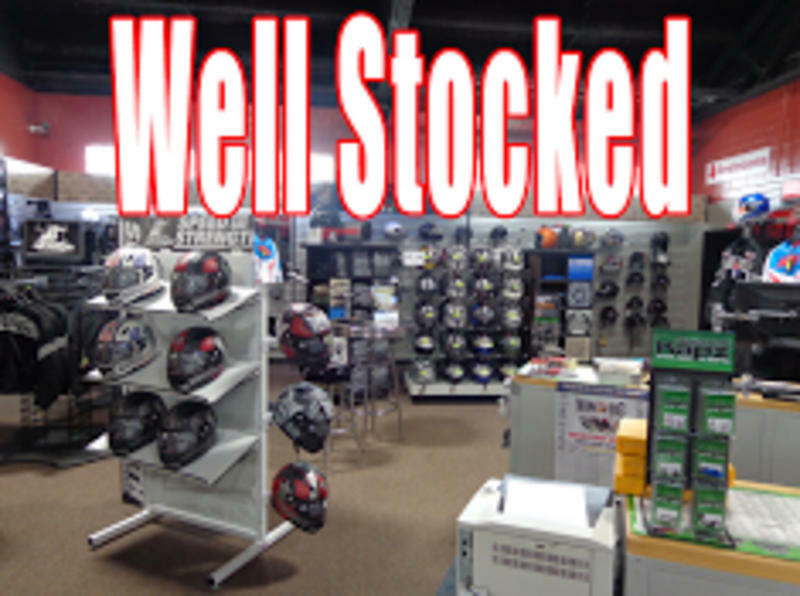 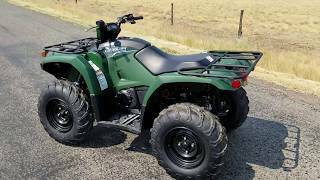 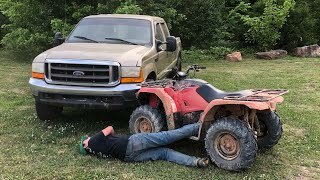 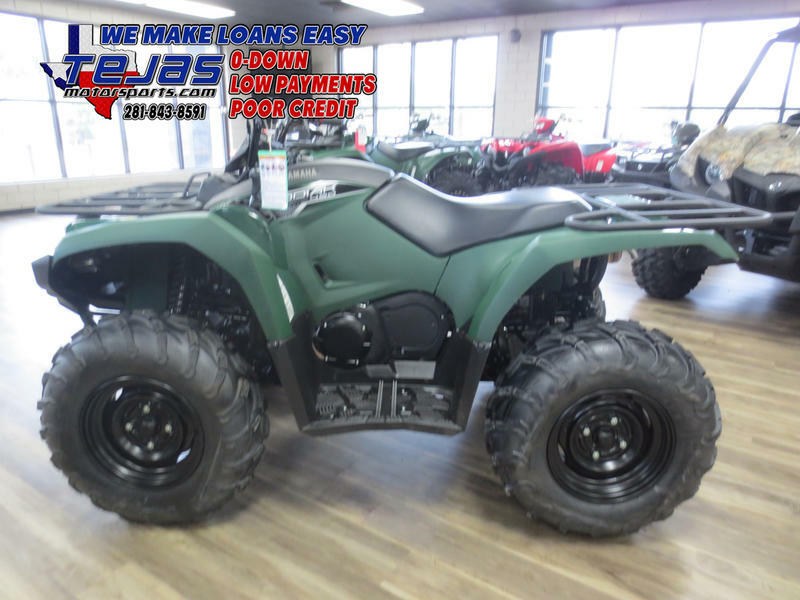 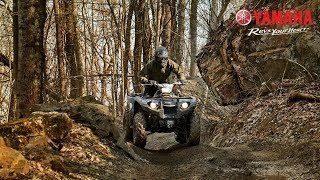 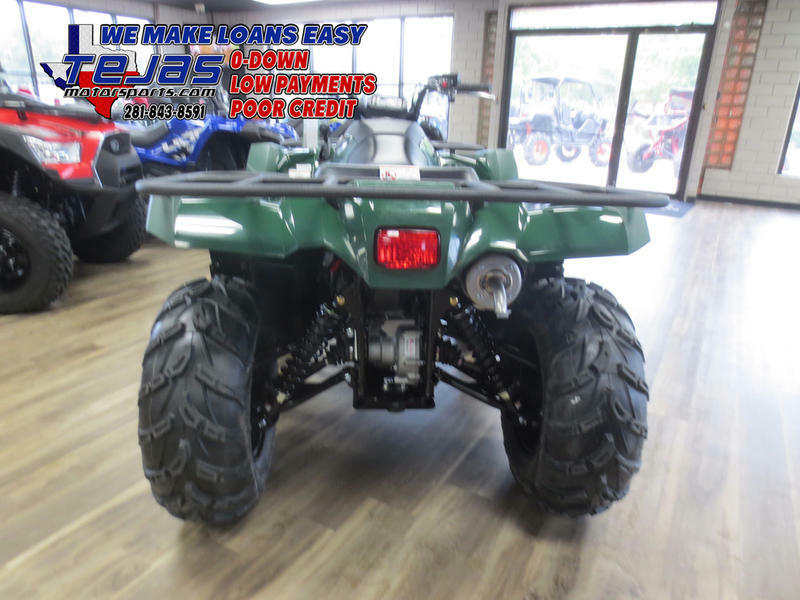 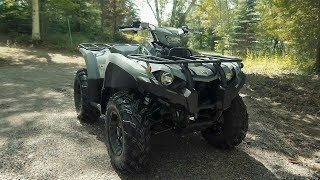 This new 2019 Yamaha Kodiak 450 ATV for sale has 0 miles. 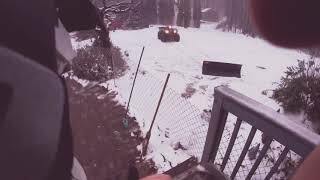 The color is . 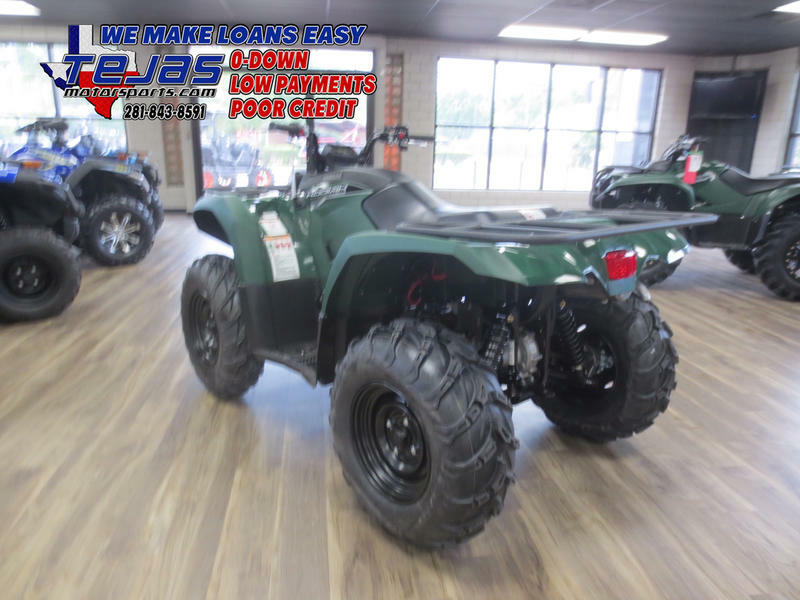 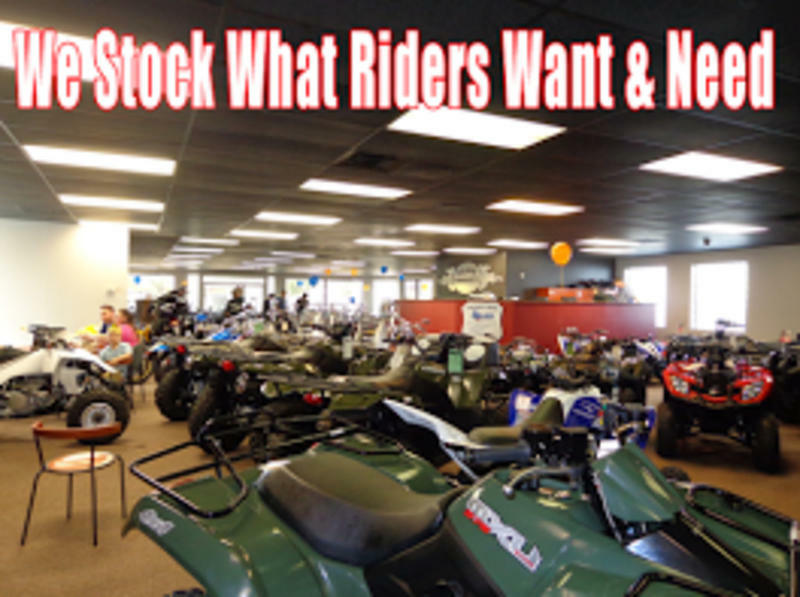 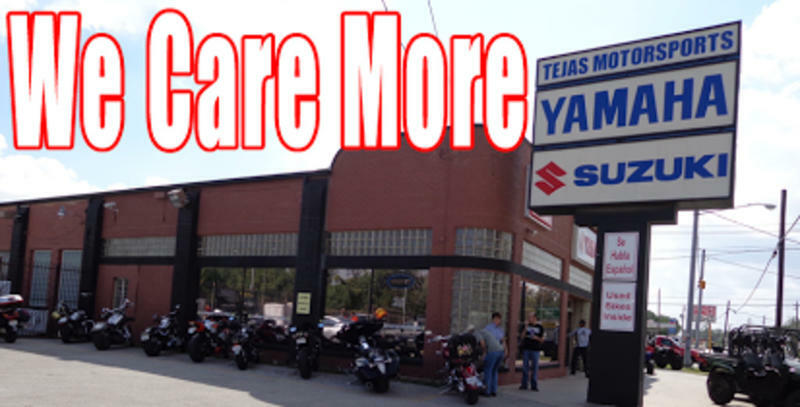 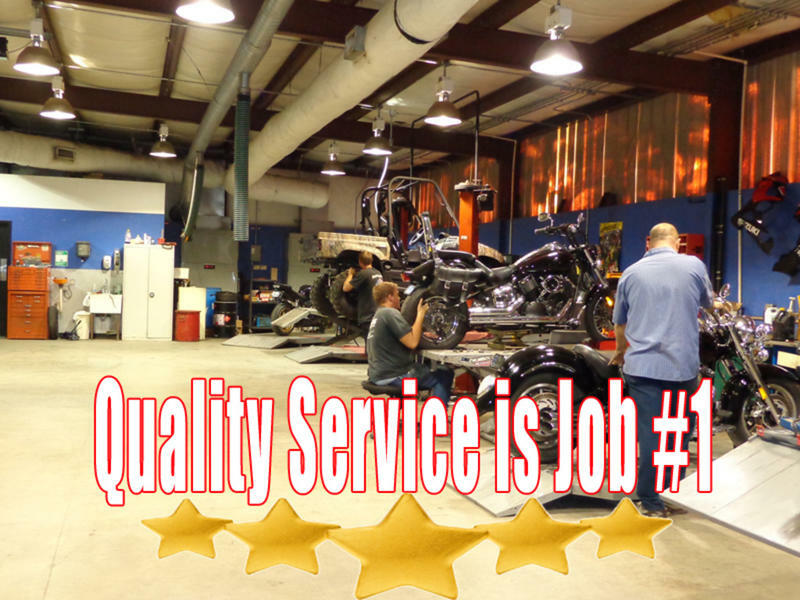 It is offered for sale by Tejas Motorsports and located in Highlands, TX. 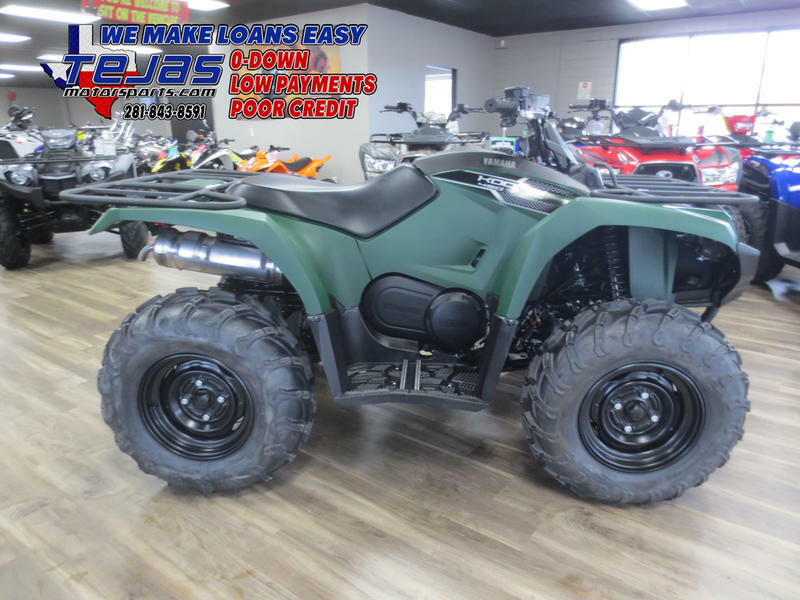 The listing # is 58929.